When I hear the word “vacation,” I instantly think of soaking up the sun on a beach, taking leisurely strolls at sunset, and letting all my cares fade away. So, naturally, the phrase “Disney vacation” just seems like a laughable oxymoron to me. 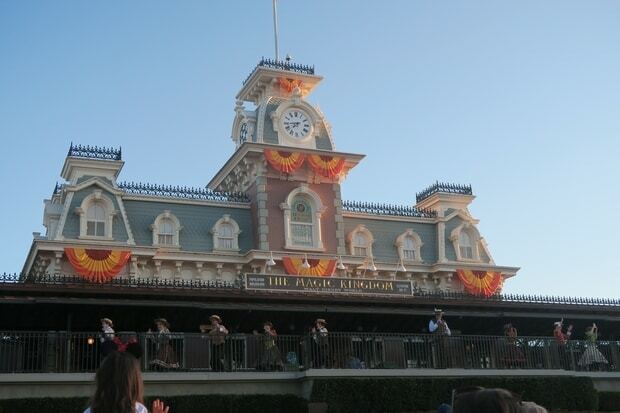 A trip to Walt Disney World or Disneyland is always a blast, but rarely relaxing when you’re attempting to experience every attraction possible, eat at all the top dining spots, and squeeze in a few hours of sleep at some point too. If you’re heading to a Disney resort, you’ll want to see and do as much as you can while you have the chance, but don’t you deserve to unwind a little as well? Taking it easy on your trip will keep the kids from getting too cranky, allow you to savor your time away, and help you return home feeling more rested. If you’re looking to make your next holiday a little looser, it all starts months before you even leave, with how you prepare. I understand the urge to get every detail of each day planned out. The thrill of confirming a coveted dining reservation. The excitement when you book a FastPass and know you just saved four hours of waiting in line for Frozen Ever After. The fun of writing your daily timetable out again and again… is that just me? Planning is a necessity and it will make your trip easier, but that doesn’t mean you need to lock yourself into a detailed schedule for a time that’s supposed to be all about having fun. Try to think of your plans as a general outline for your trip, but never make yourself feel forced to be at a certain place at a certain time if it adds stress. Better yet, have each person in your party come up with a list of five or ten non-negotiable must-do’s and make that your focus for the trip. These could be rides, shows, Character meet-and-greets, restaurants, or simply swimming in the pool. 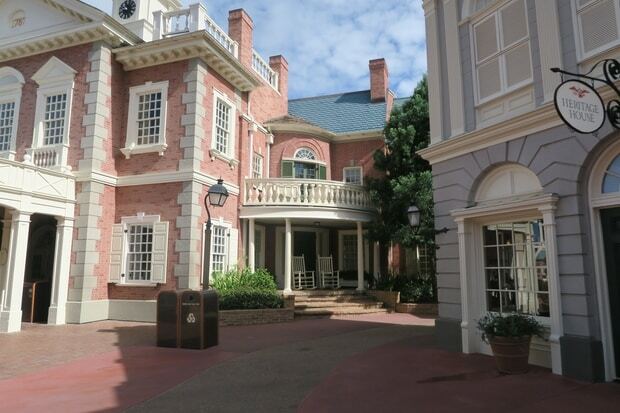 If possible, make a FastPass, reservation, or discern the best time to experience each with a minimum wait. Don’t worry about what happens in between; if you accomplish that list, then consider your vacation a success. Even if you’re not so stressed yourself — you are at the “happiest place on earth” after all — being in a crowd of sweaty tourists can often take a toll. To save yourself, make a concerted effort to get some personal space for at least one third of your day. Skip rope drop in favor of a morning of sleeping in, pass up the nightly fireworks display so you can get out of the gates before the masses, or take a midday break back at your resort. The latter is my personal preference — I feel like a new person after a quick nap, a shower, and a change of clothes before heading out to dinner and a night at the parks. Or, if the thought of going through the turnstiles twice in one day seems too tedious, at least find a few ways to kick back inside the parks. Seek out quiet spots so you can take a breather without even leaving, use a full hour to eat lunch at a restaurant with air conditioning, and take plenty of breaks for water to stay hydrated and energized. Finally, recognize when you’re feeling FOMO (the fear of missing out) and fight it. Visiting a Disney park is expensive. You have to pay to get there, pay to get in, and pay to stay in your resort of choice. When you’re pouring your expenses into a few days of fun, it’s only natural to try your best to get your money’s worth. It’s understandable that you don’t want to waste a second of your time, but as long as you’re enjoying yourself, you shouldn’t have to worry about the price tag. While laying back by the pool or hitting the resort arcade might be obvious alternative activities, there are a lot of other exciting opportunities around property. 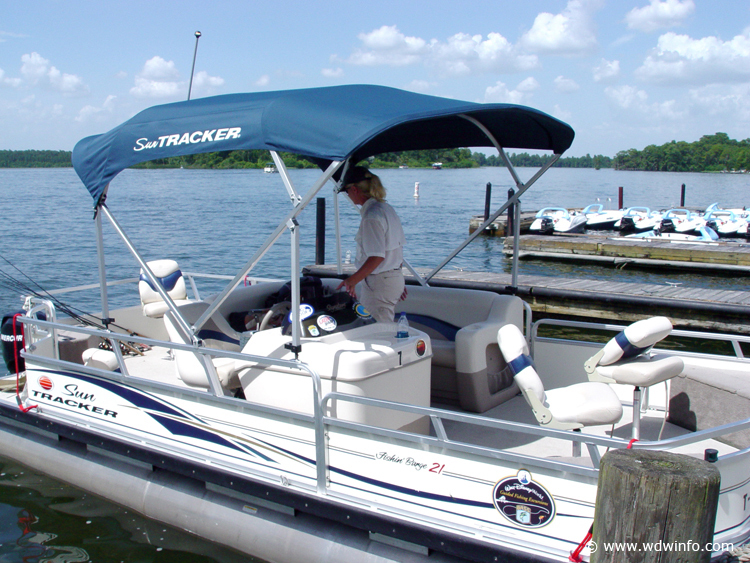 Consider renting a Surrey bike at the Boardwalk, parasailing on Bay Lake, or horseback riding at Fort Wilderness. 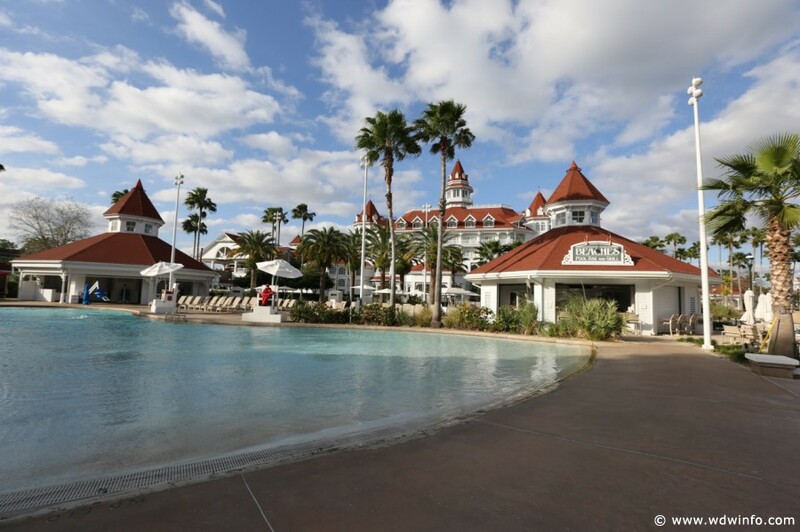 If you want to really live it up, there are rejuvenating spas at the Grand Floridian and Saratoga Springs, as well as the Grand Californian out in Disneyland. Or, just take the time to wander around a resort you’ve never visited where you can find often-overlooked lounges and restaurants. 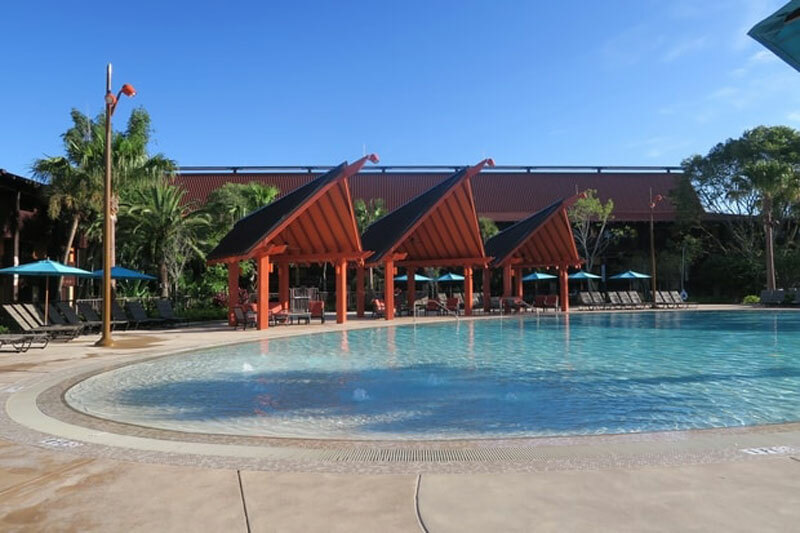 Whether you’re spending every waking hour in the parks or staying put in a pool lounger, the most important part of any Disney trip is enjoying yourself! What’s your favorite way to relax when visiting Orlando or Anaheim?